I preordered this box in August, when they announced this new box. The idea behind it is to give readers things to do off of their phone; make reading more of an experience. I really love this idea, and was therefore incredibly excited about a box with items to help me relax while I read. So, let’s jump right in! 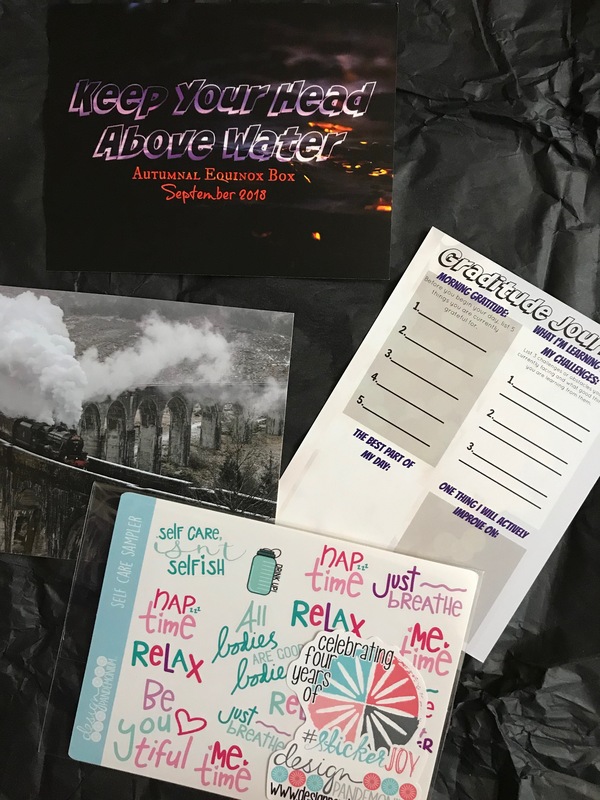 The theme for the Autumnal Equinox Box was Keep Your Head Above Water. It featured some really interesting items, along with an Unplugged Playlist, smoothie recipe, and gratitude journal. 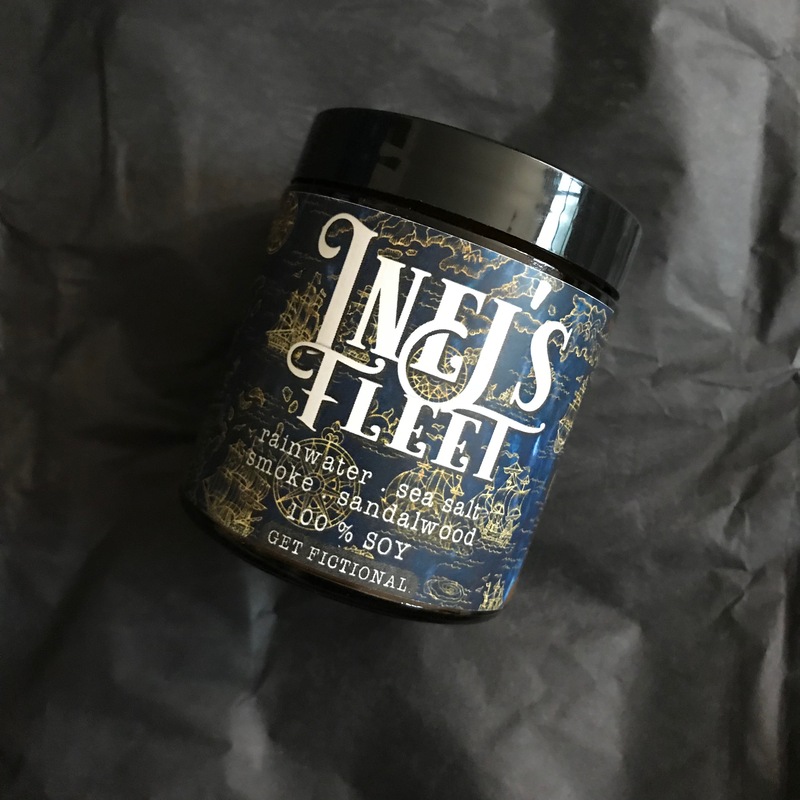 One of my instant favorites was this candle titled Inej’s Fleet. That’s a big reference to our number one spider, Inej from the Six of Crows duology. This candle smells like smoke and sea water, probably just like Ketterdam! The candle is made by Get Fictional. Next was a packet of loose leaf iced tea. This is in the flavor We All Float Down Here (an IT reference). I don’t tend to be as in love with tea as I think I am, but I will be trying this out. 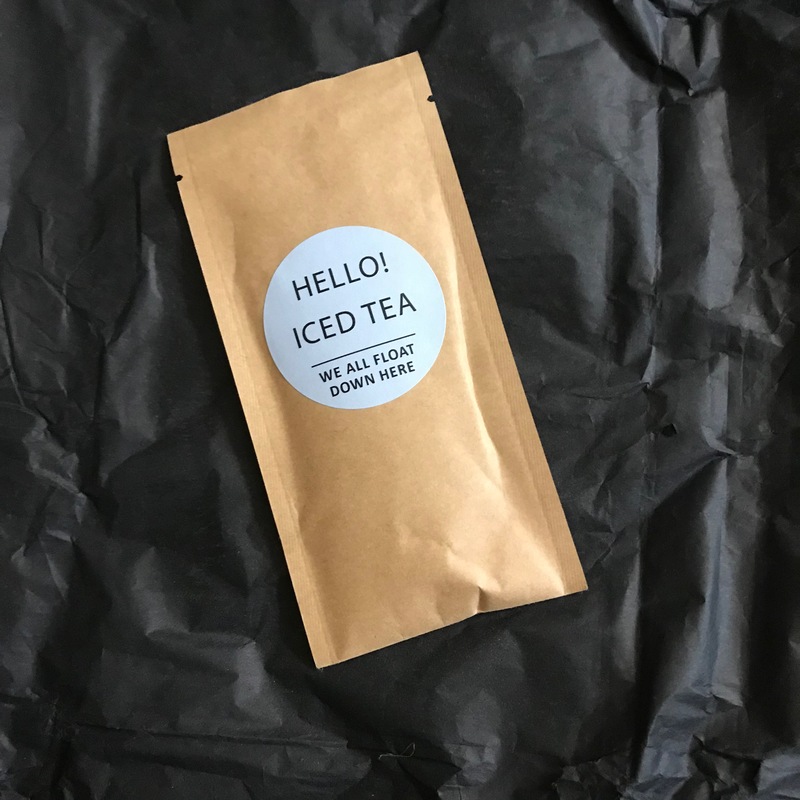 You brew it just like normal tea, but refrigerate it, and serve with ice. It’s made by Story of my Tea. Next up is this little mermaid bath candy. 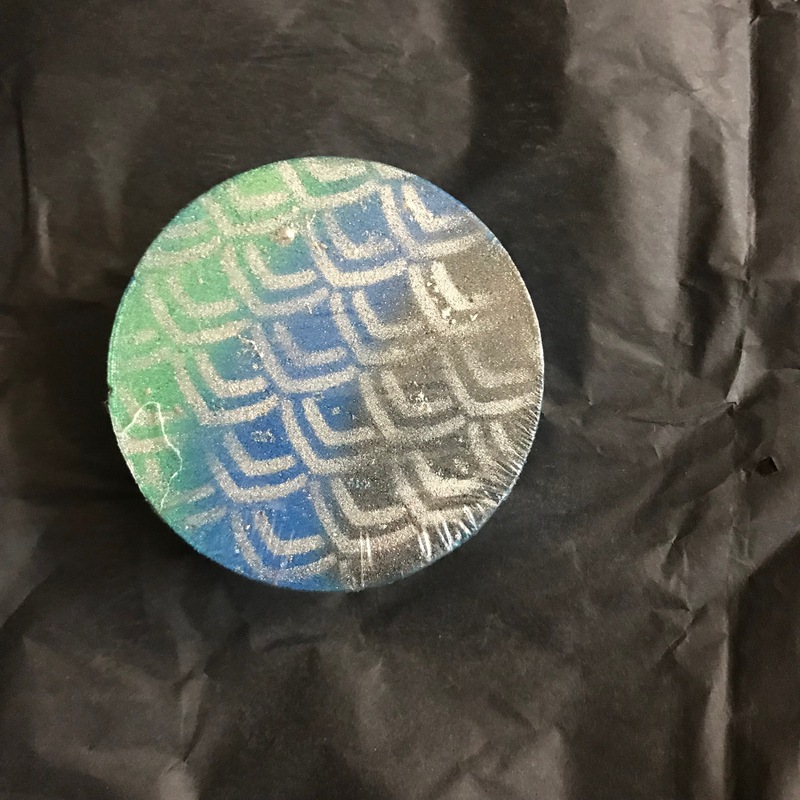 This is a fizzy disc, that the creators recommend you use for a full soak or crumble pieces into a foot soak. It’s themed after Goblet of Fire, because the mermaids are underwater, and we’re trying to keep our heads above. It’s made by Zen Bath Candies, and I’m really excited to use it! Last, but certainly not least, was this month’s book. 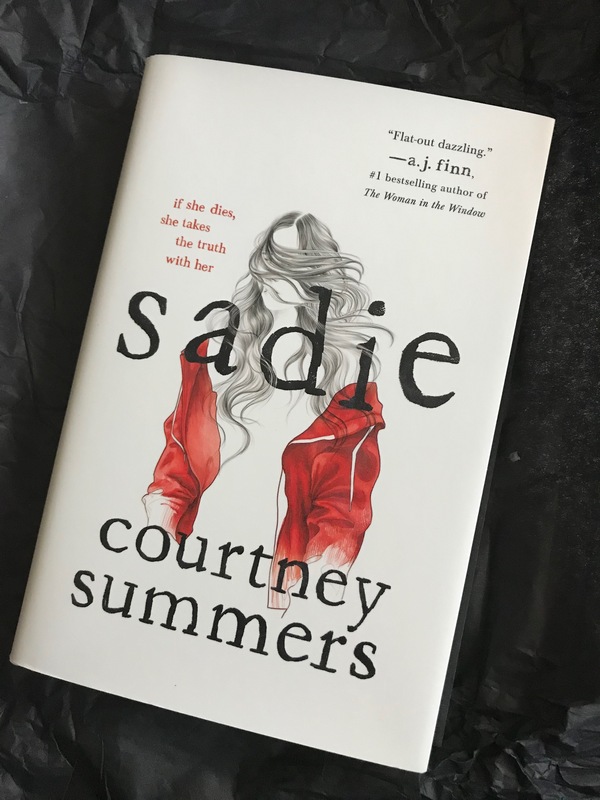 Sadie, by Courtney Summers is about a girl in a small town who’s sister is murdered, and trying to find the killer. A murder mystery set in a small town is so spot on for what I like, that I need to read this. I’m glad I stopped buying books for awhile, else I’d be drowning under the books I still haven’t read! This book also came with a map of Sadie’s town and a special envelope for when you finish the book. It came with a signed sticker, but I dropped mine and it looks terrible where it is. I just can’t be trusted with stickers! I really enjoyed this box! I think the idea of spending a Saturday reading this book while drinking tea and soaking in a tub sounds absolutely dreamy. Since I don’t think I can power through all of those things at once, I’ll be relishing in them individually! If you’re looking to grab an Unplugged box, I have good and bad news. Bad news is, they’ve already sold out for October, but the good news is that you can start your subscription in November. Head over to their site for more information, and get ready to Unplug!